Very affordable 1 bedroom + den unit in Grandview Court. New laminate flooring, baseboards, paint and plumbing fixtures. Nice open floorplan with great view of park and Grey Cup Champs practice center! Exercise room, sauna, parking andlocker included. 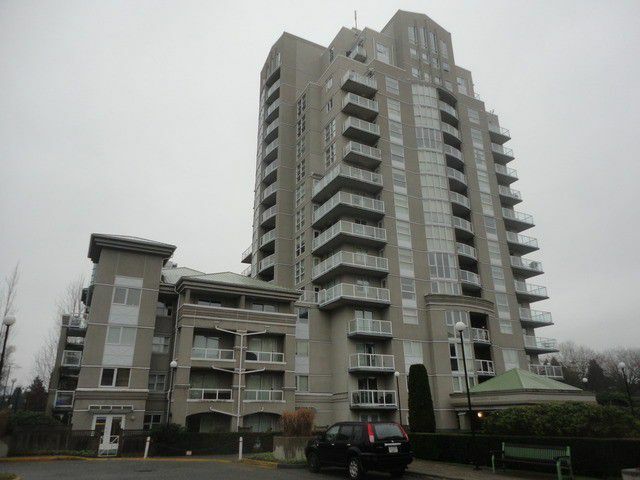 Great location - walk to shopping, library, SFU campus, and the new Surrey City Hall.